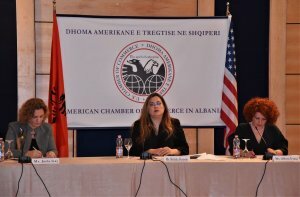 The members of AmCham Albania meet the General Director of Customs, Ms. Belinda Ikonomi The American Chamber of Commerce held its traditional meeting with the head of the country's customs administration to start the year, enabling member businesses to have a direct line of communication with this important institution. 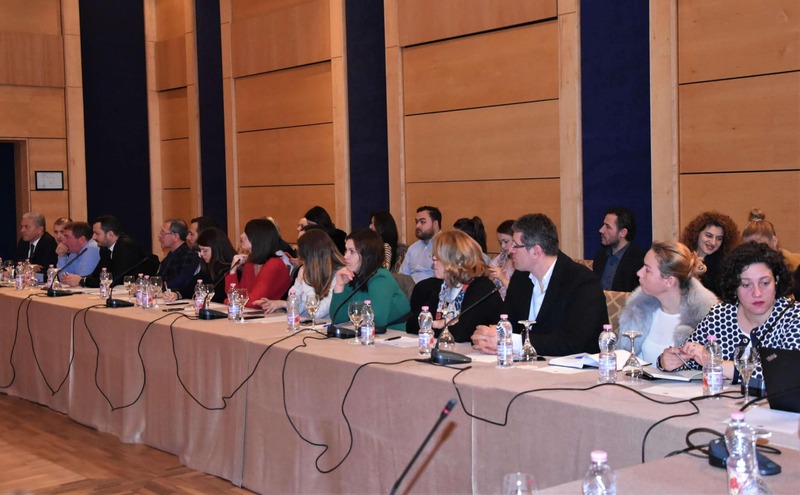 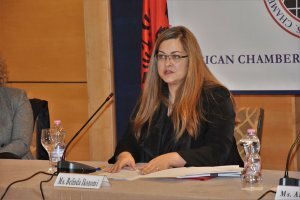 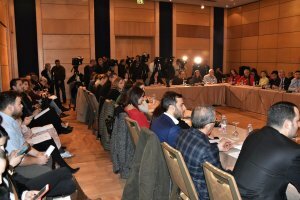 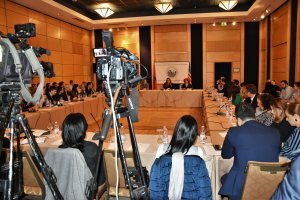 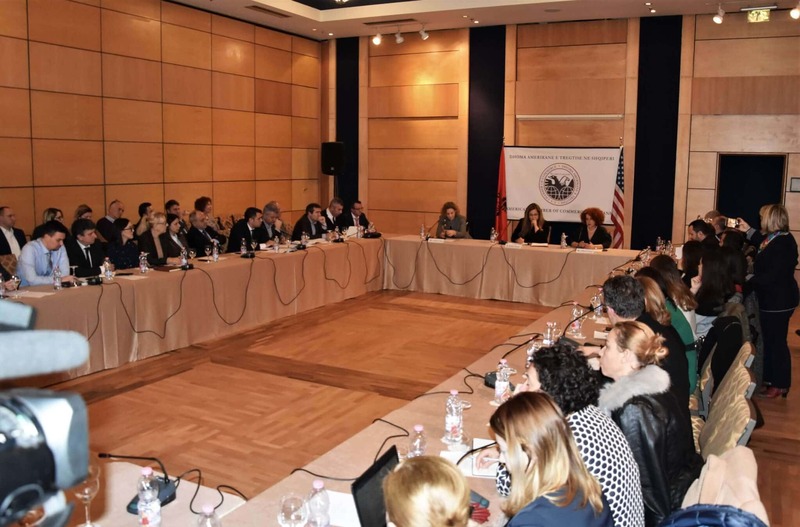 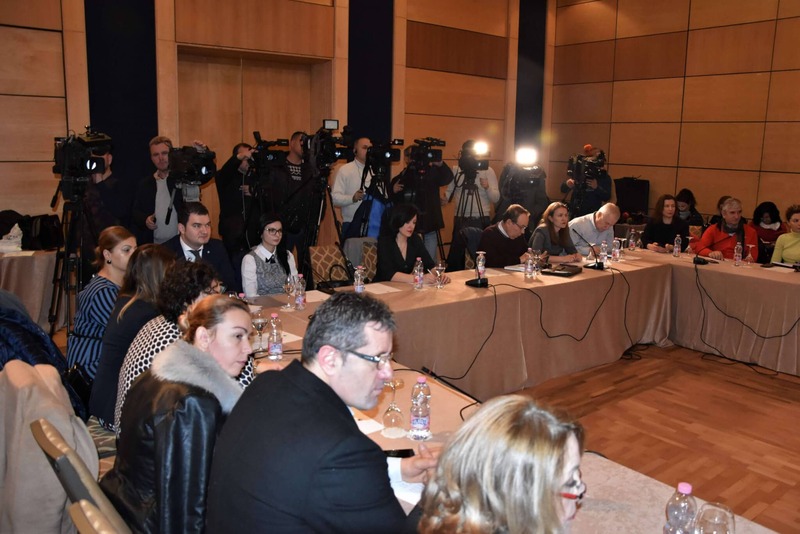 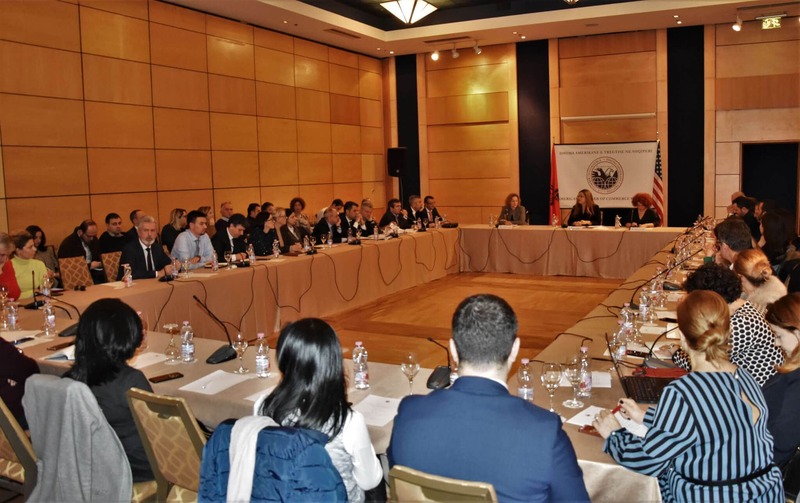 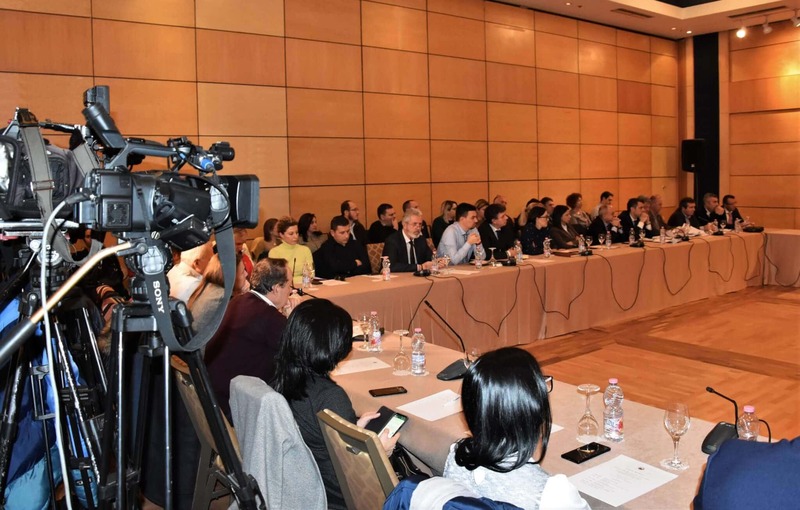 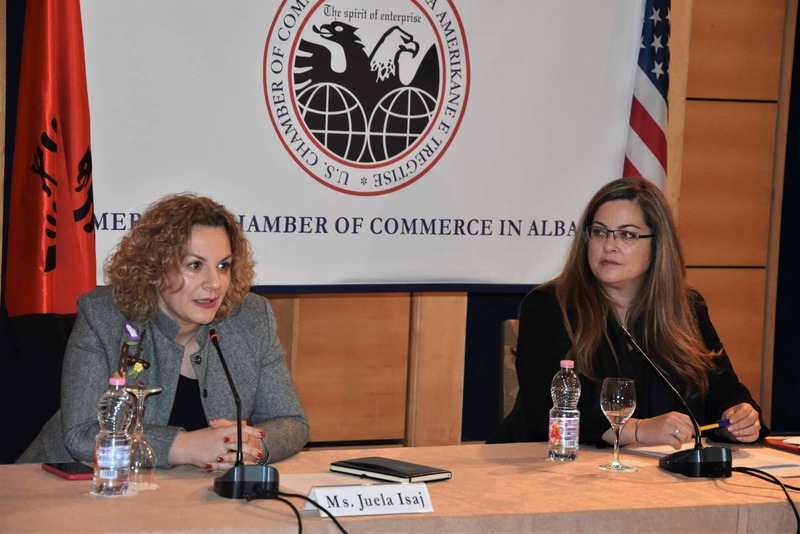 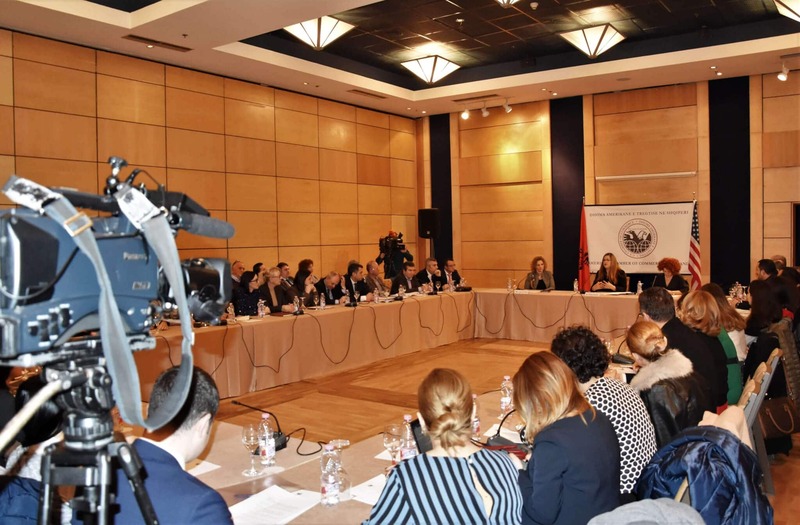 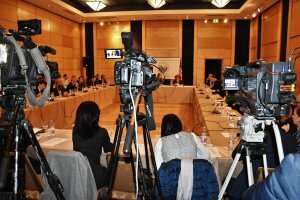 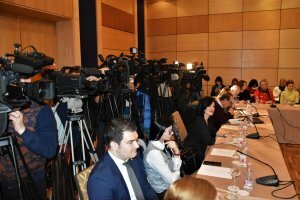 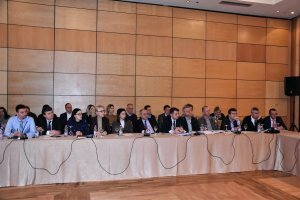 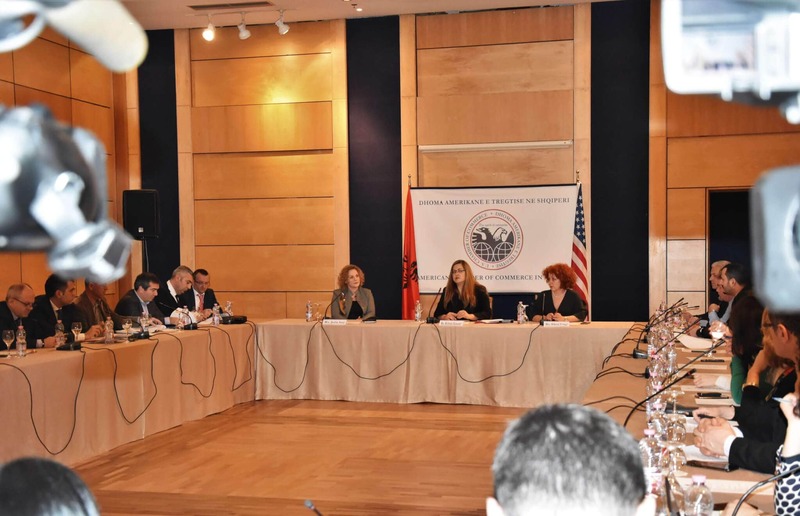 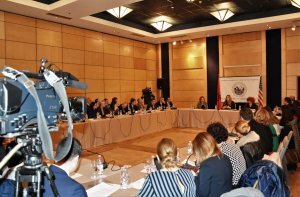 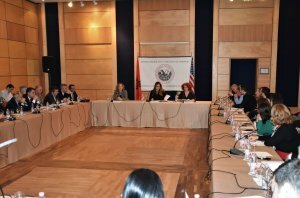 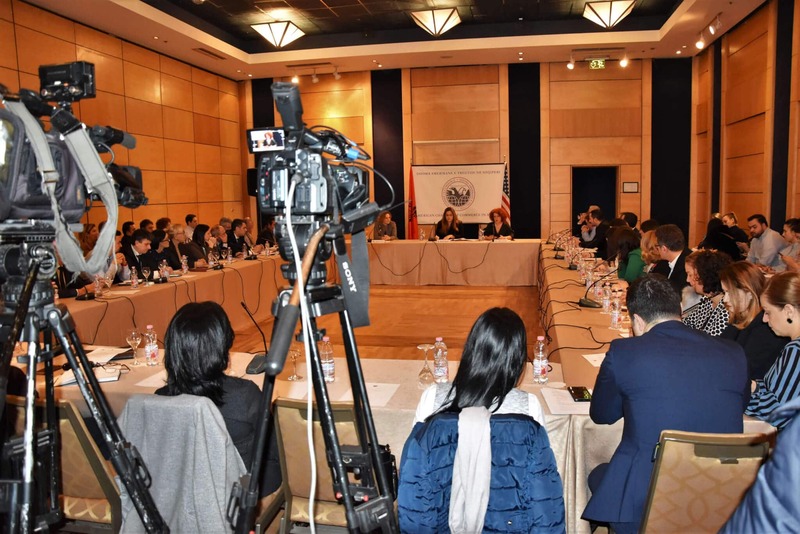 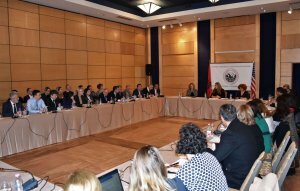 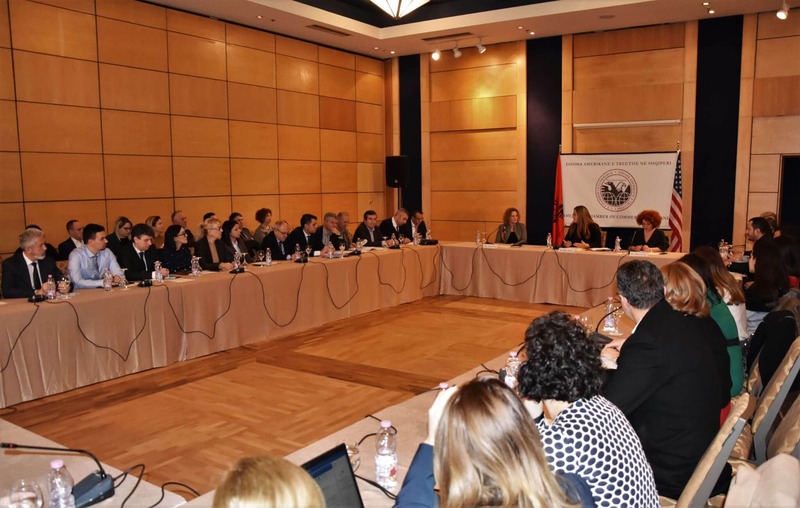 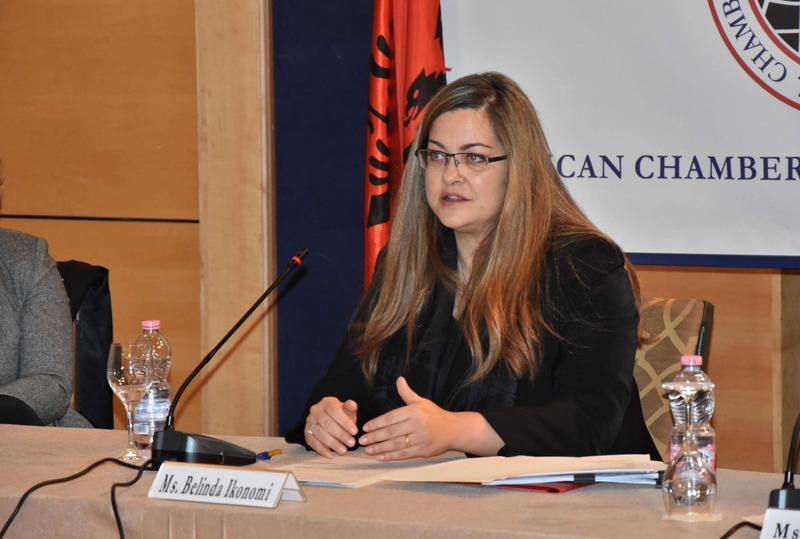 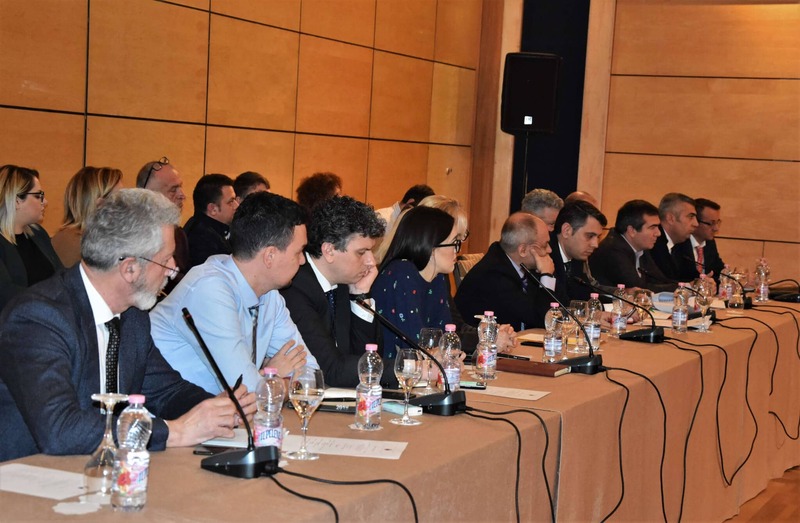 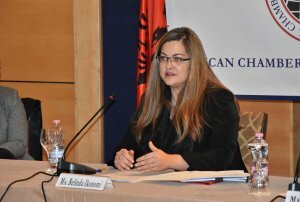 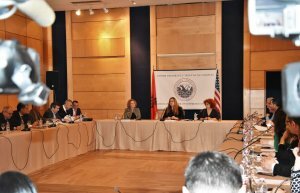 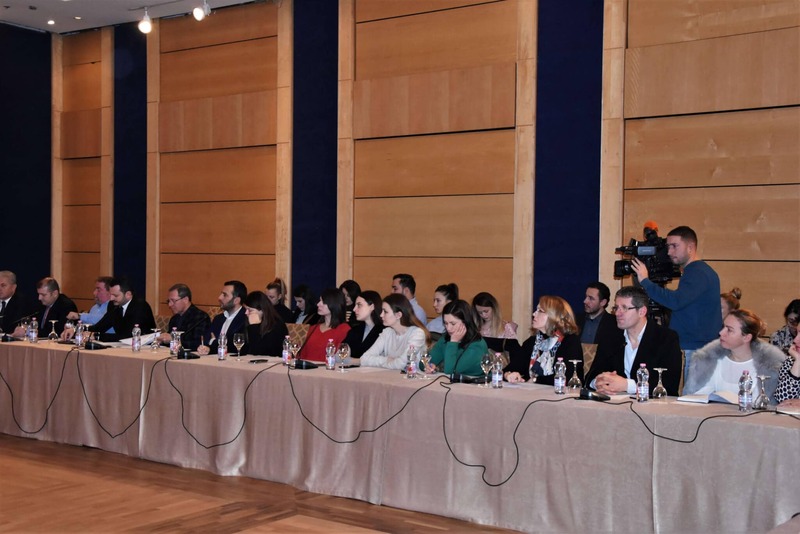 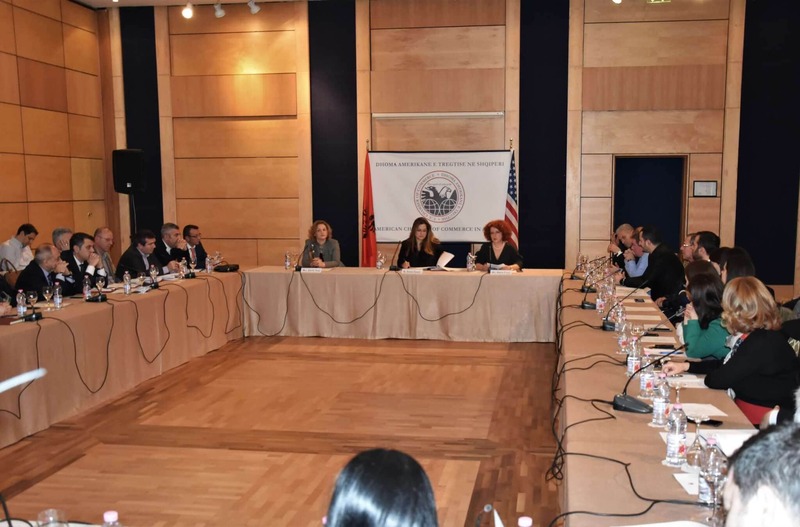 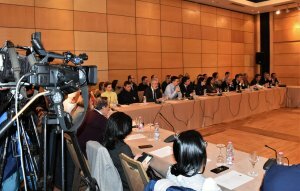 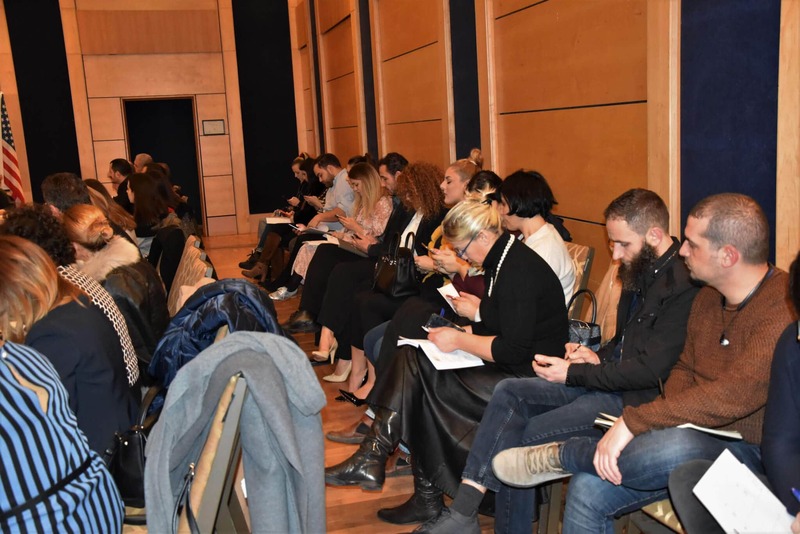 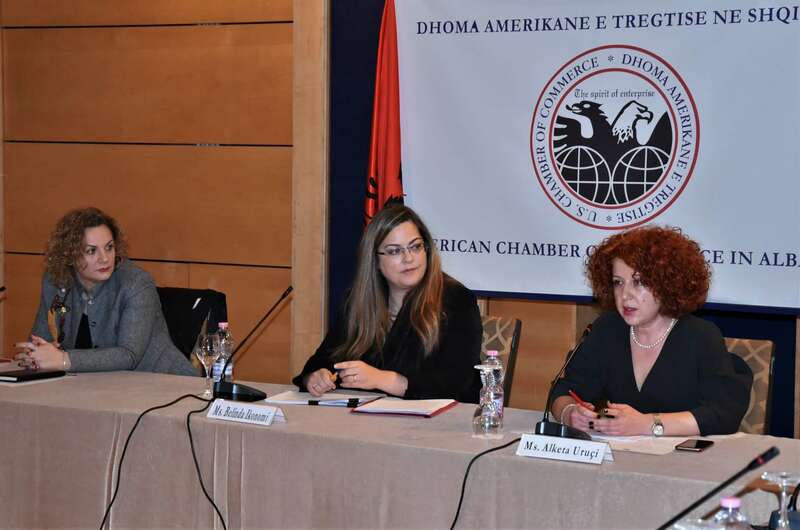 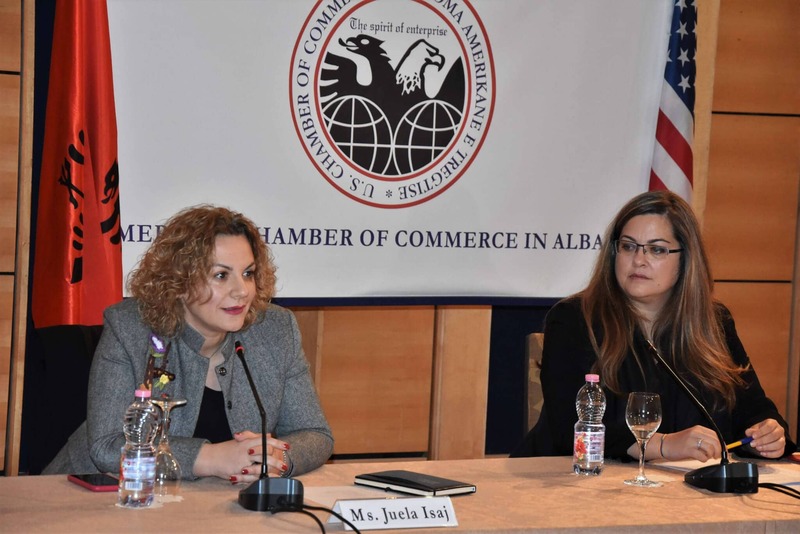 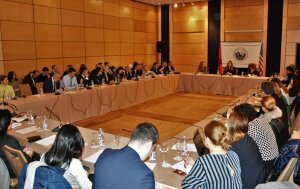 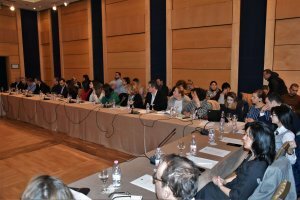 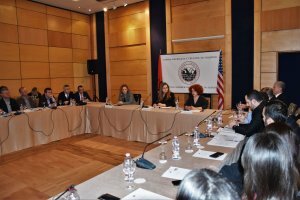 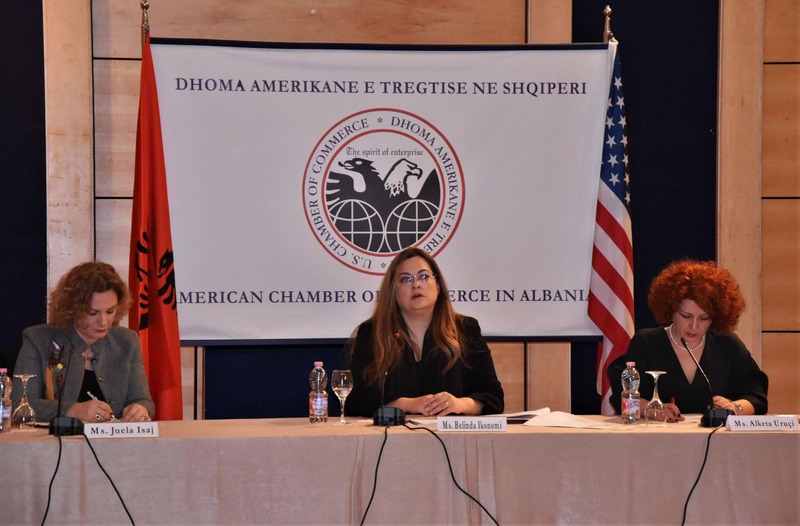 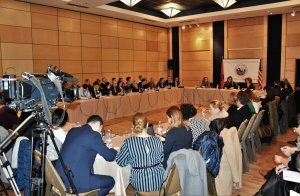 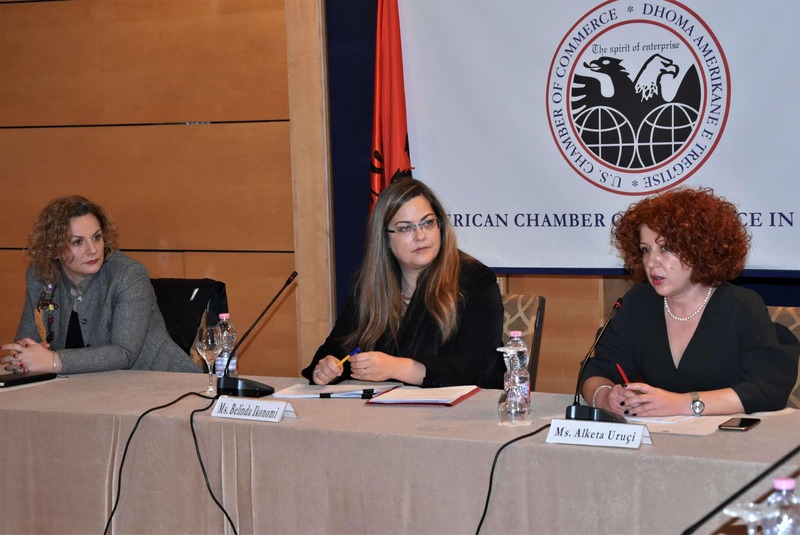 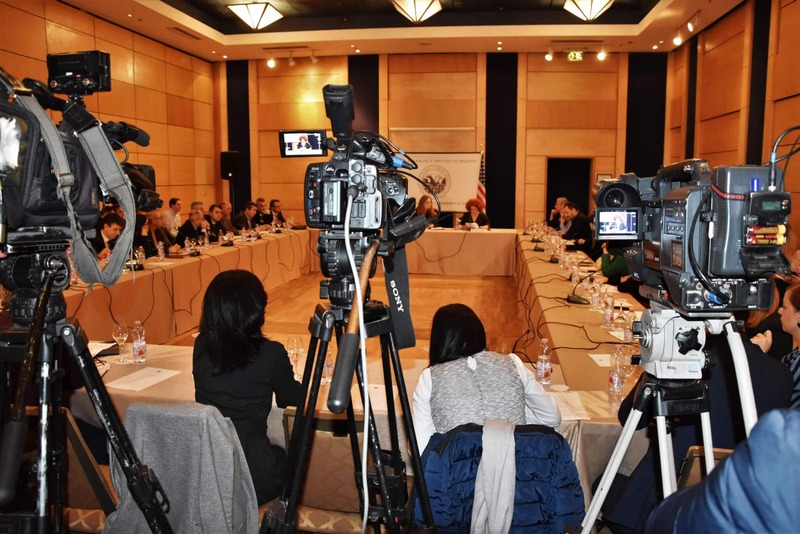 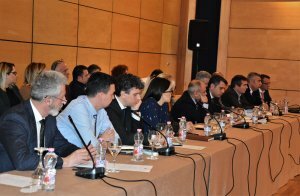 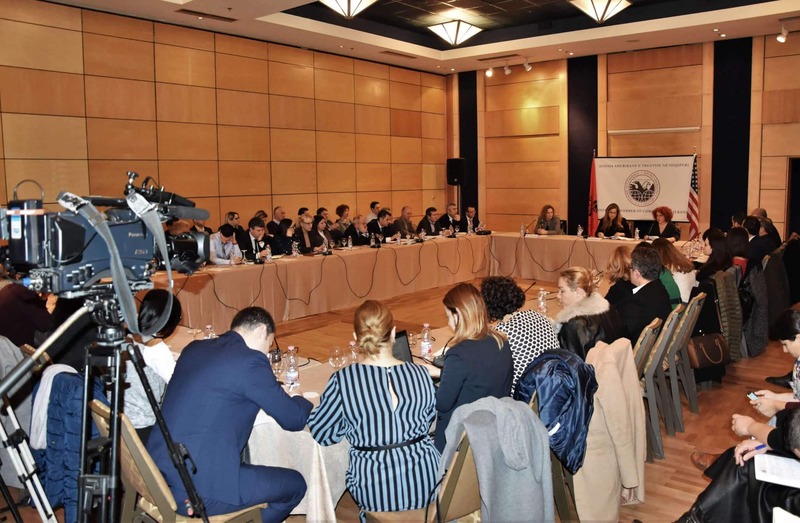 Speaking about the close collaboration had over the years with the Customs Directorate, the Treasurer of the Board of Directors of AmCham Albania, Ms. Juela Isaj, emphasized that organizing round tables is the best way of collaboration with the institutions that AmCham can provide to its members. 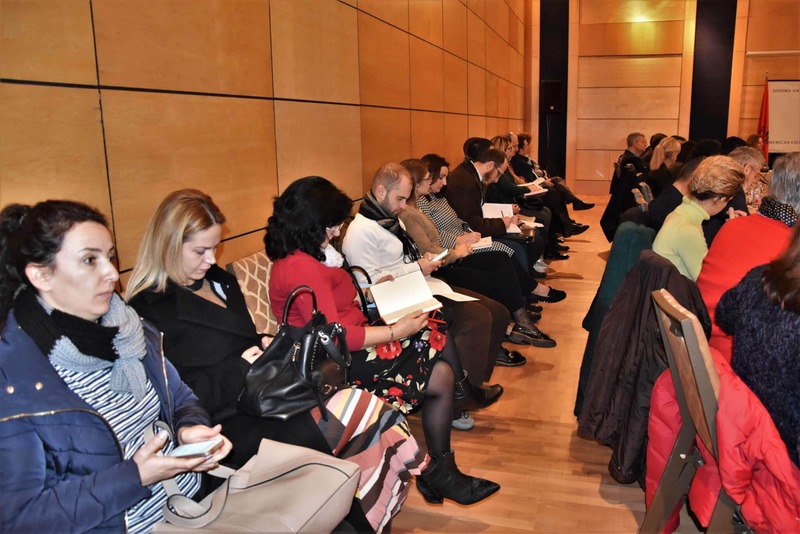 AmCham members brought to the meeting issues related the need to simplify business procedures. 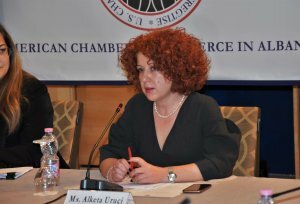 During her presentation the Chair of the Tax and Customs Committee, Ms. Alketa Uruçi, focused on several major issues businesses face while interacting with the customs system. General Customs Director, Ms. Belinda Ikonomi, mentioned in her remarks that a great job has been done by the institution she leads to unify the customs valuation methodology and the benefit for businesses will be the establishment of a blue and green channel of assessment. The Customs Directorate is working hard to define clearly the criteria on which businesses will benefit from this status, ranging from 15.8% of transactions to 30%. This methodology has been implemented since 2018 and will be intensified this year. Ms. Ikonomi responded to concerns raised by AmCham members on the new Customs Code, noting that it provides clear guidelines on when reference prices are to be applied, and databases have been set up to see what prices have been applied on the same goods in the past six months. 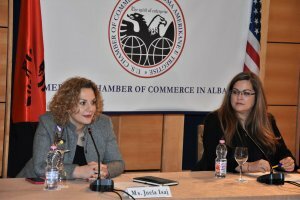 This is done to record the lowest and highest values under which a good has gained clearance through customs. 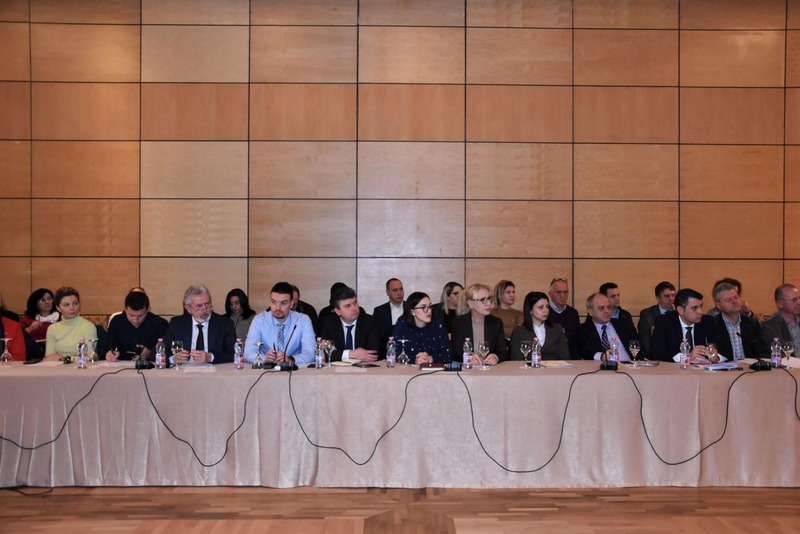 According to the statistics of the Customs Directorate, the level of applications of reference prices has decreased during 2018, from 19% to 11.8%. 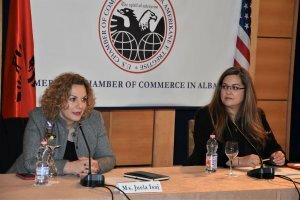 AmCham members also spoke about their experiences during clearance procedures and their relations with the customs administration.